Students, entrust your things to us and go explore new horizons! Many young people leave to study far from home. They go to another city or even to another country. But where should they leave their valuable personal effects? 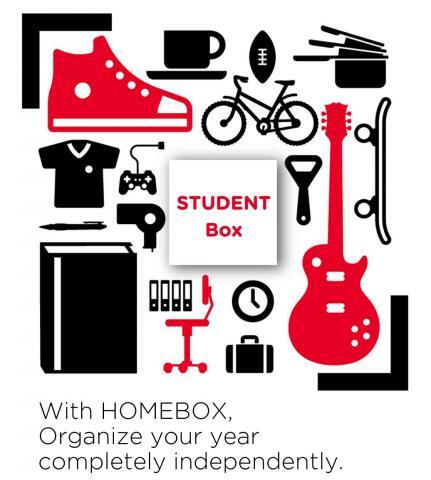 HOMEBOX is the perfect solution for mobile students! Opt for the STUDENT box!